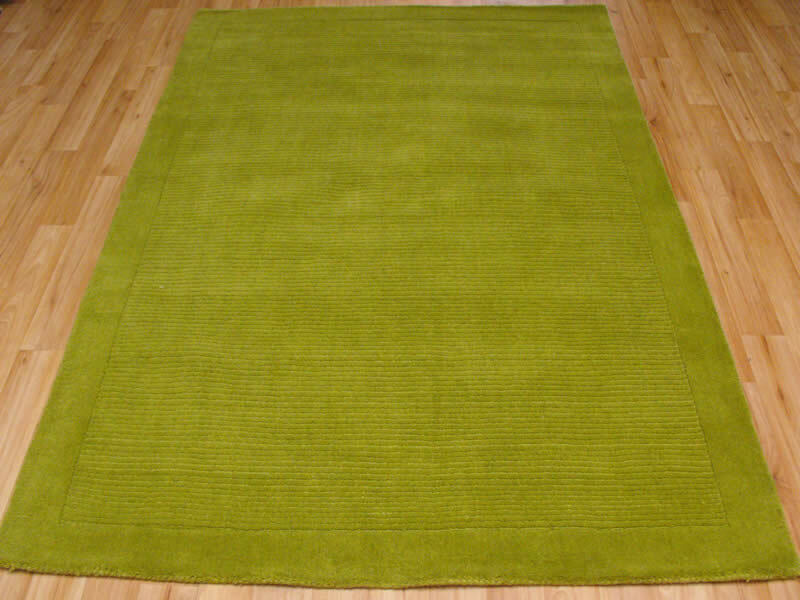 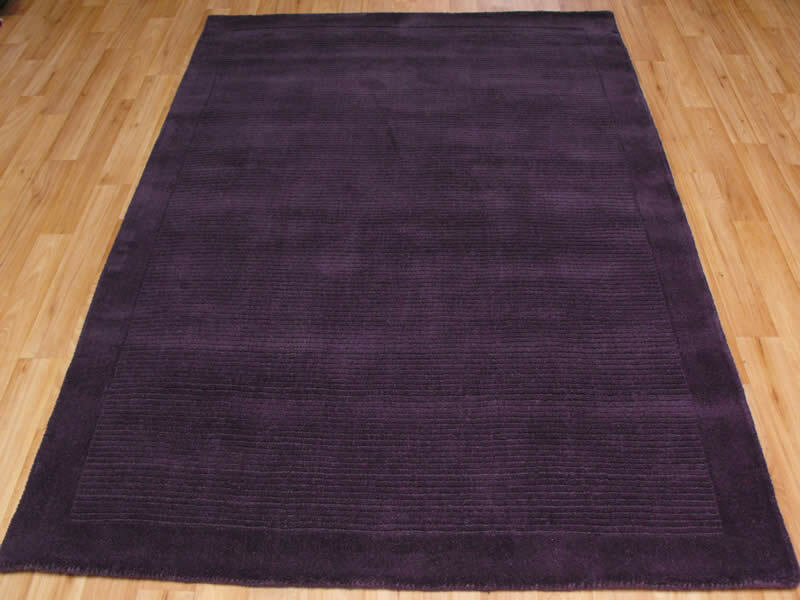 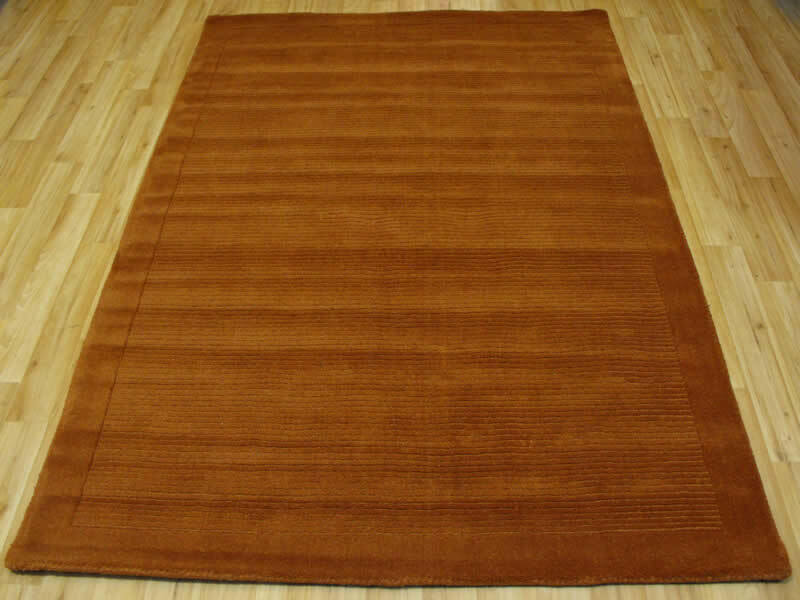 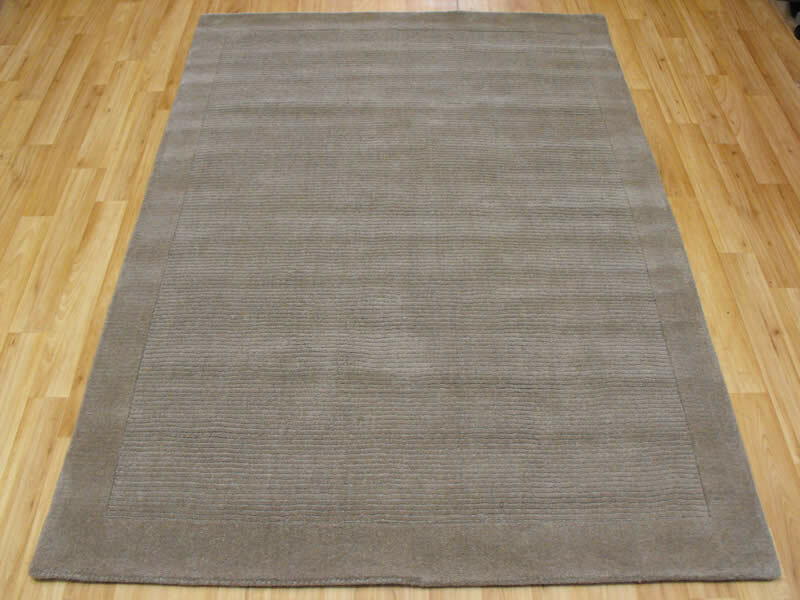 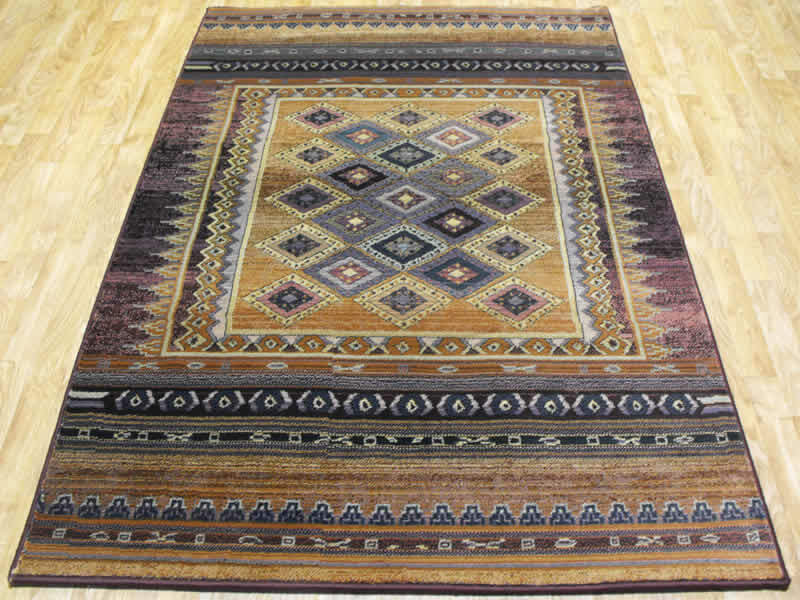 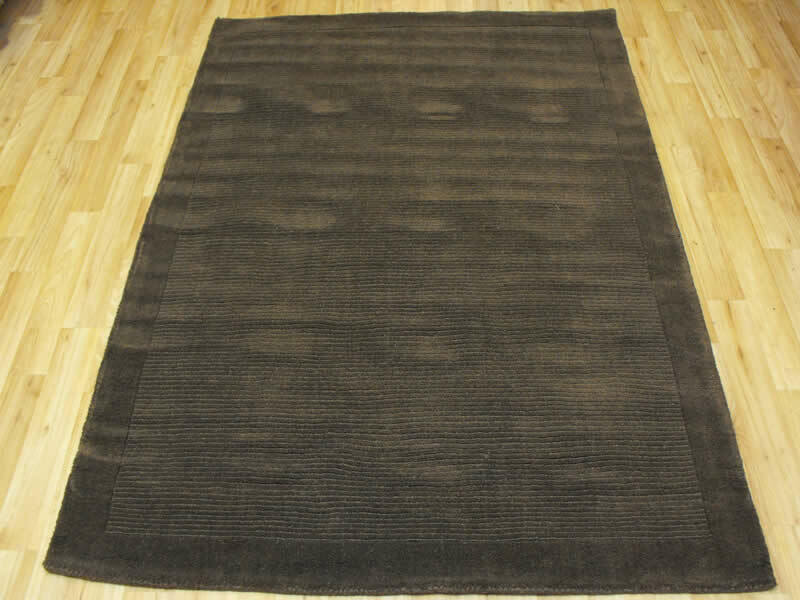 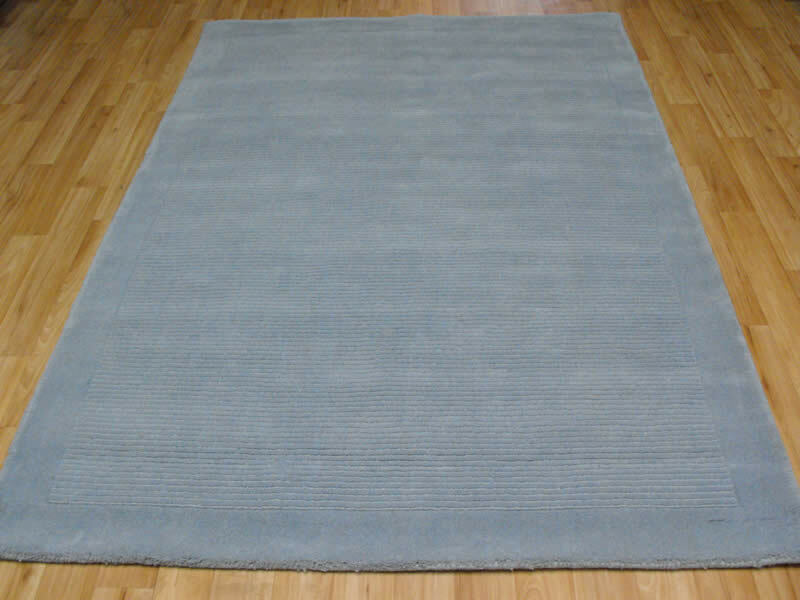 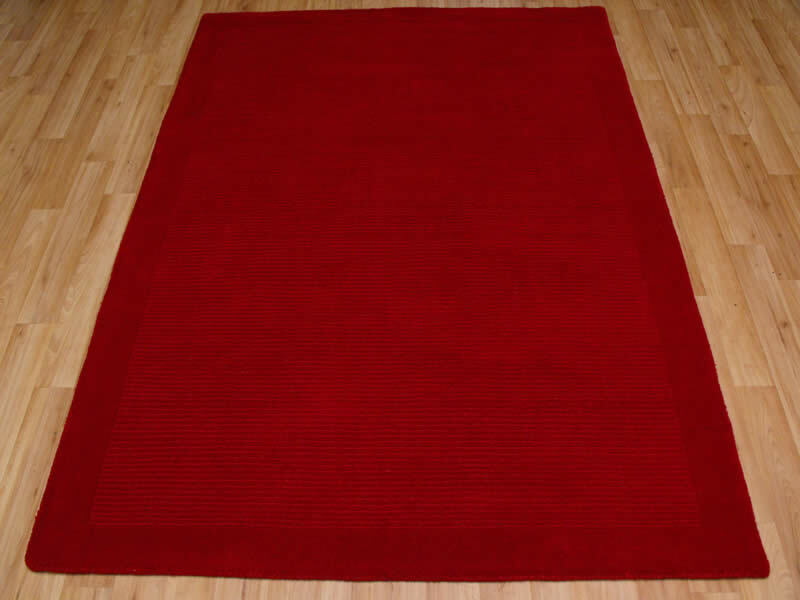 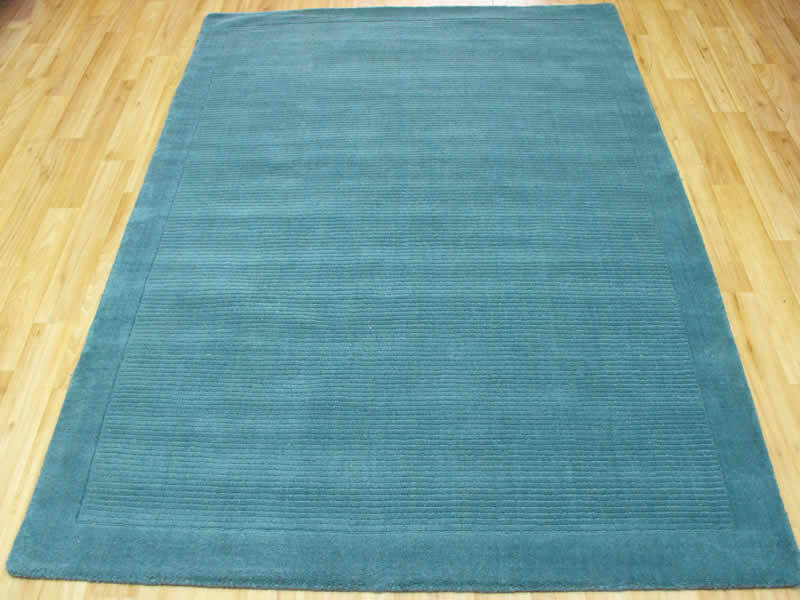 York Rugs and Runners are beautiful thick piled, plain patterned wool rugs in single neutral colours. 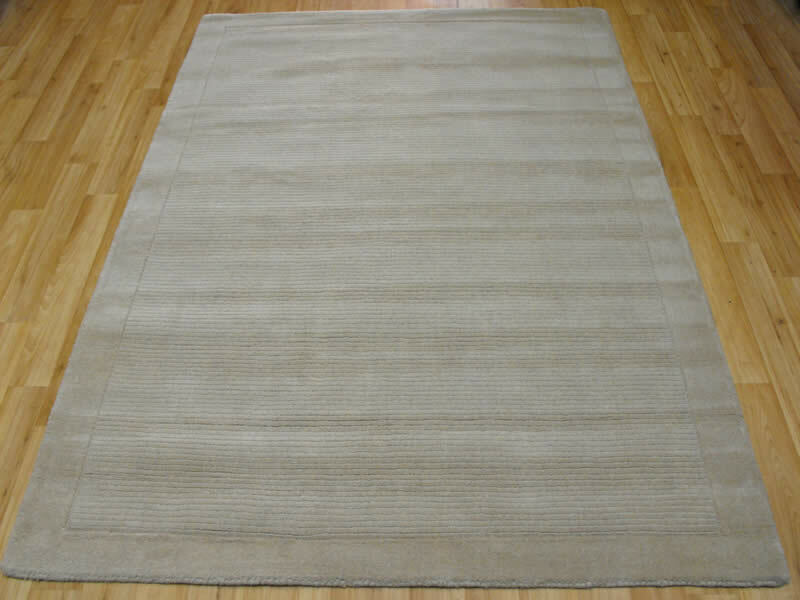 Each York rug is hand loomed in India and designed to fit any style of home with its subtle colours and the hard wearing qualities of 100% wool. 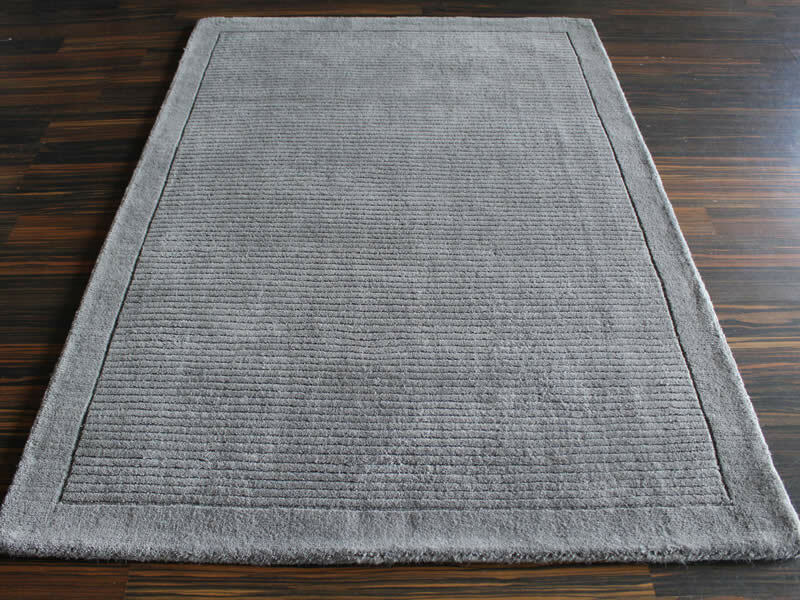 York rugs are available in 4 standard sizes plus a runner size giving you the opportunity to mix and match them throughout your home.